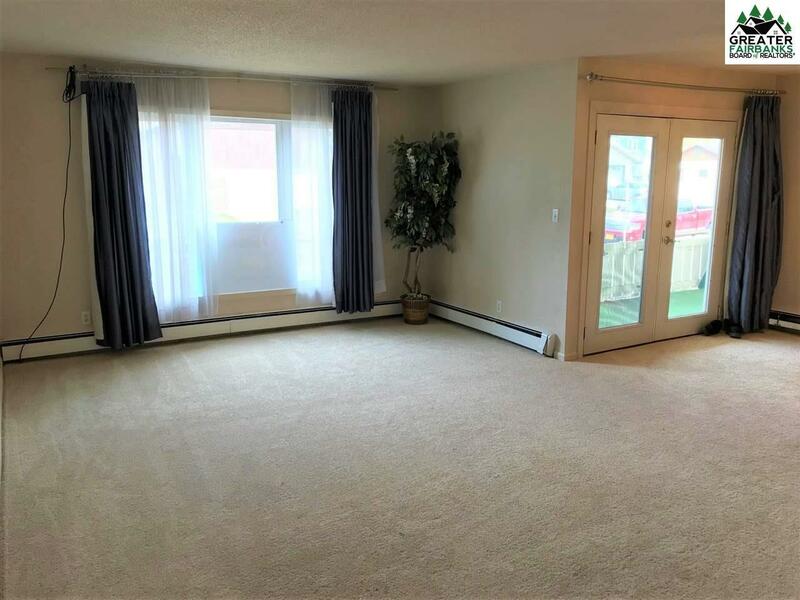 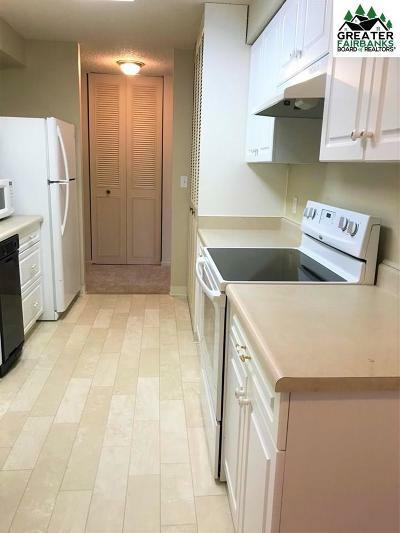 Fantastic Ground level, Handicap accessible condo with the easiest access in the building- no stairs to climb, no elevator necessary! 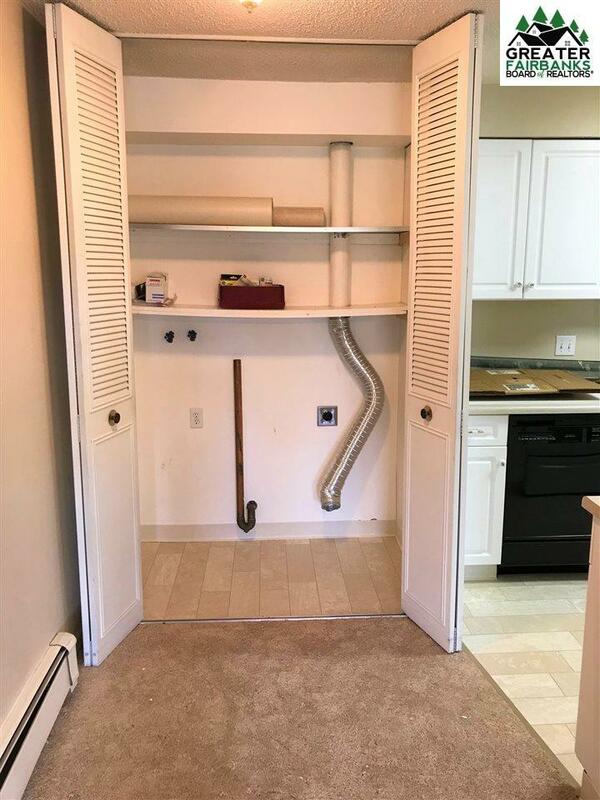 Condo offers the ability to back your vehicle up right to your front door to unload before parking with a parking space right outside the door. 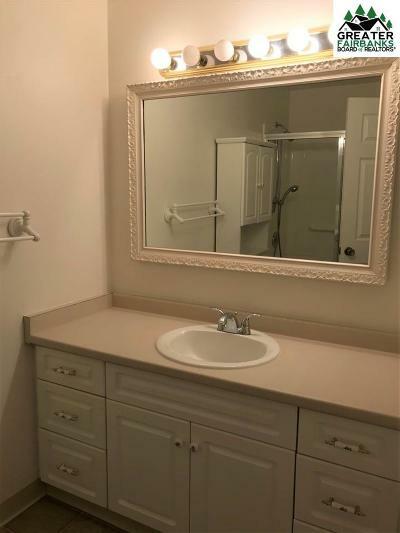 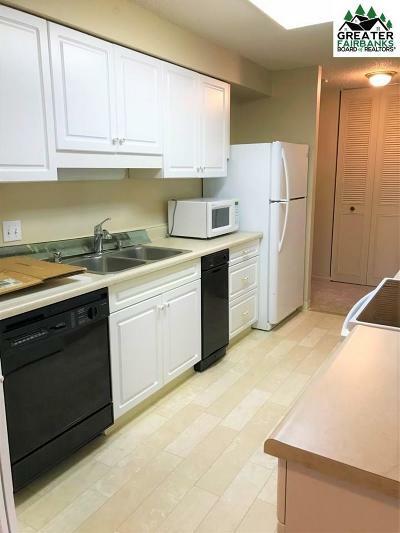 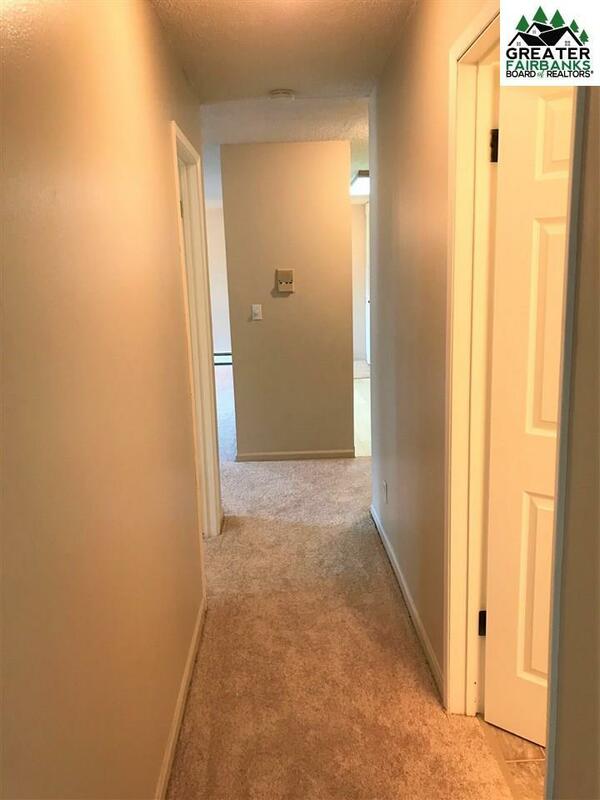 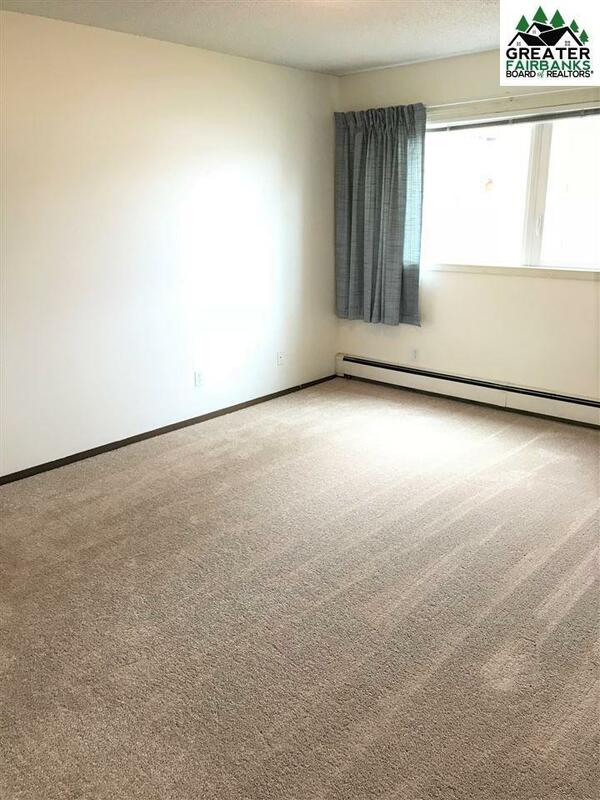 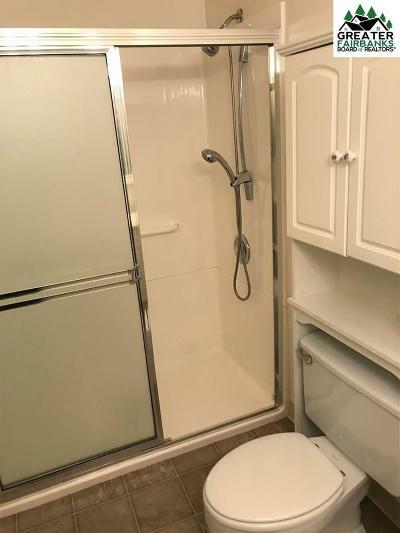 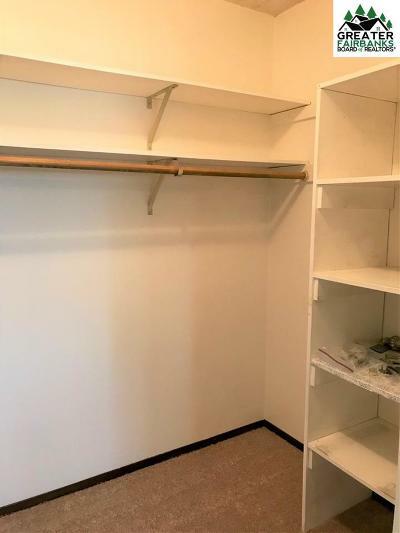 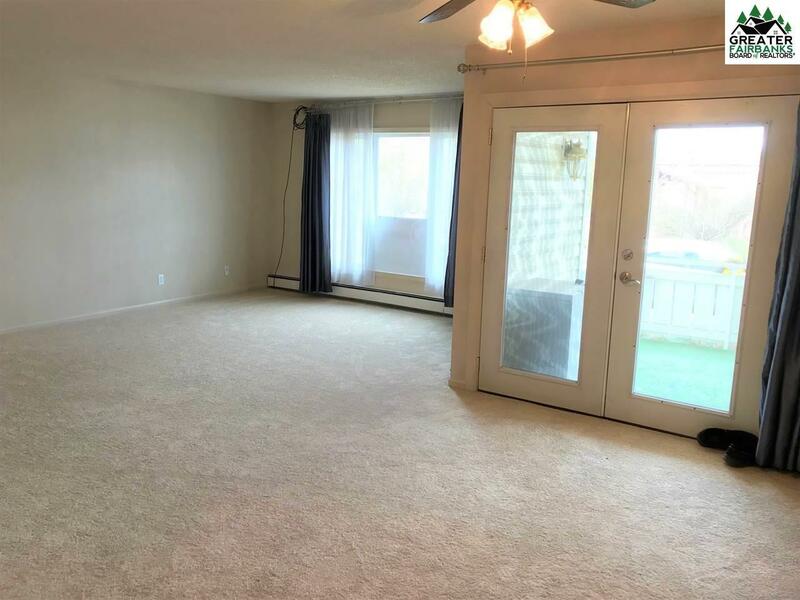 Unit features Brand new flooring throughout, recently updated kitchen cabinets, updated bathroom, large storage unit and the biggest outdoor porch in the building and more! 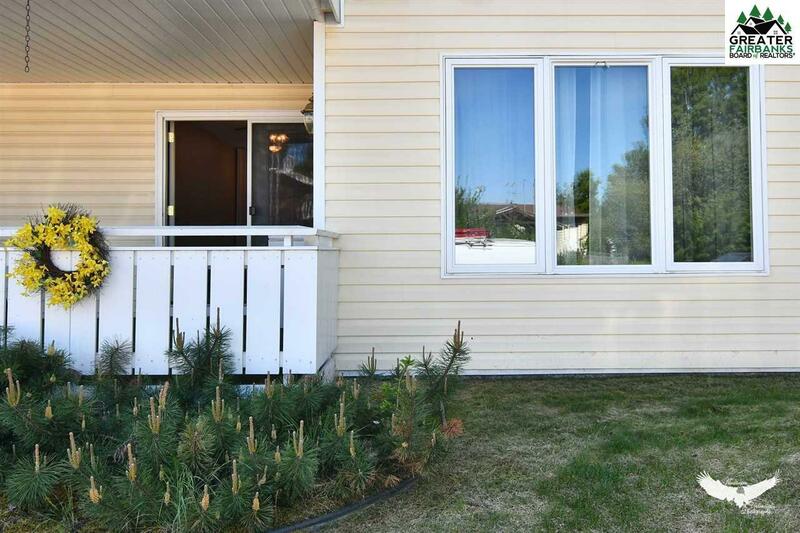 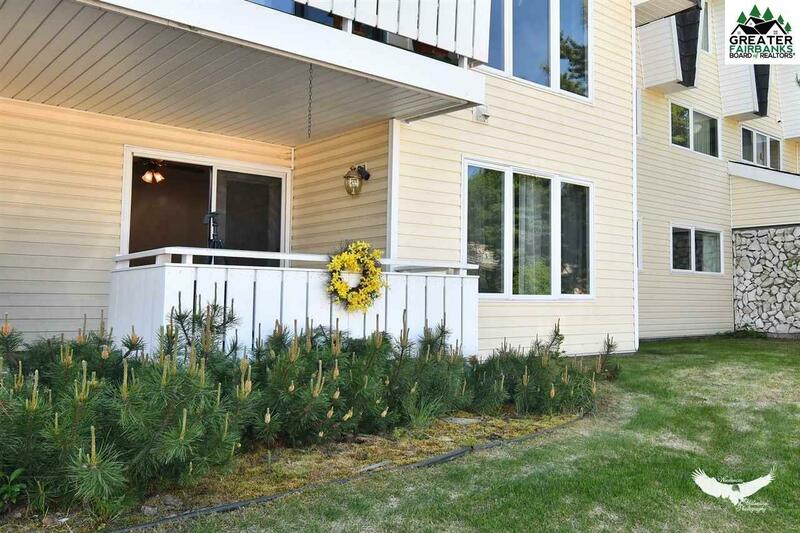 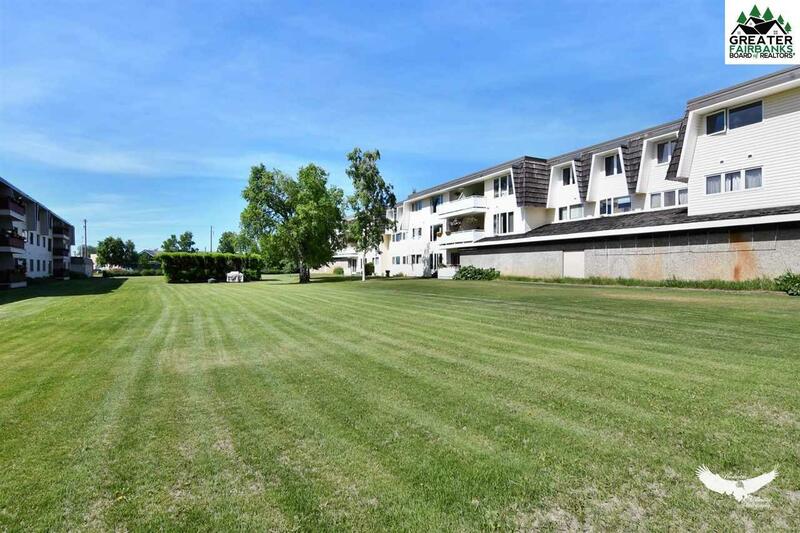 Beautifully landscaped front and back lawn with the back being very large and open. All utilities except electric are included in the HOA. 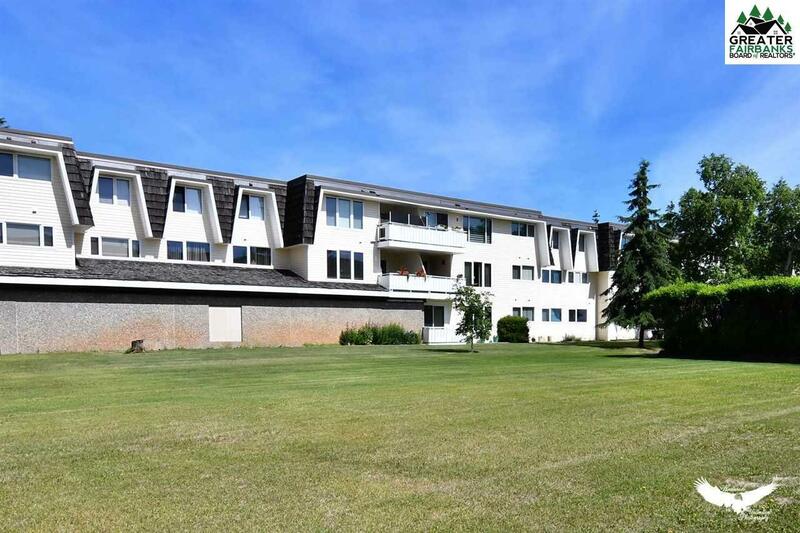 Building retrofitted with the latest in smoke alarms and security, as well as being centrally located to all shopping and right down the street from the fire department. 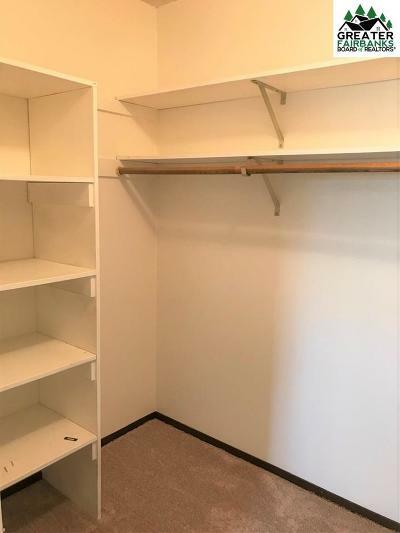 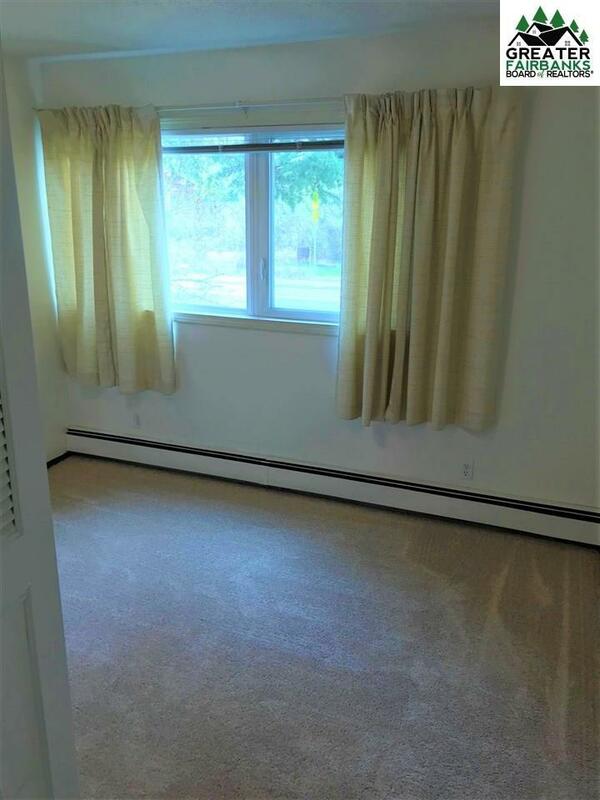 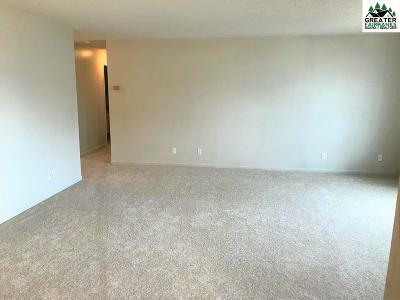 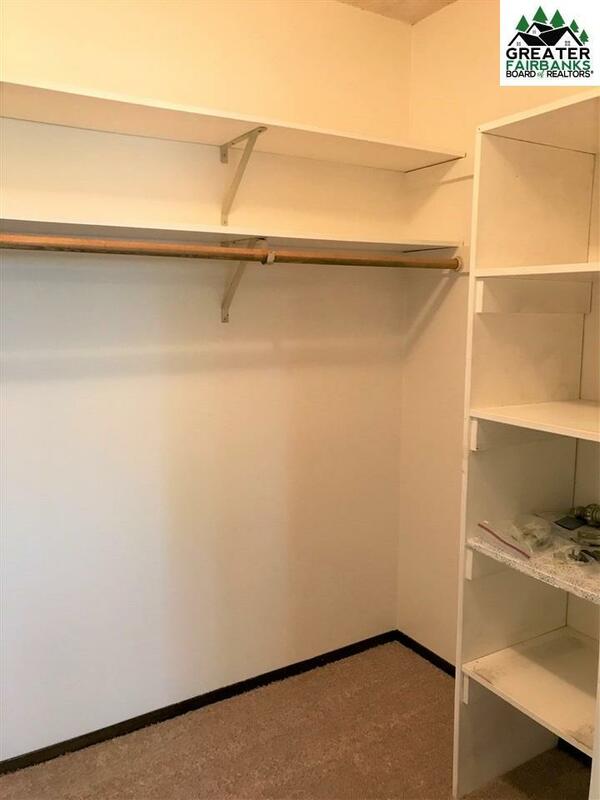 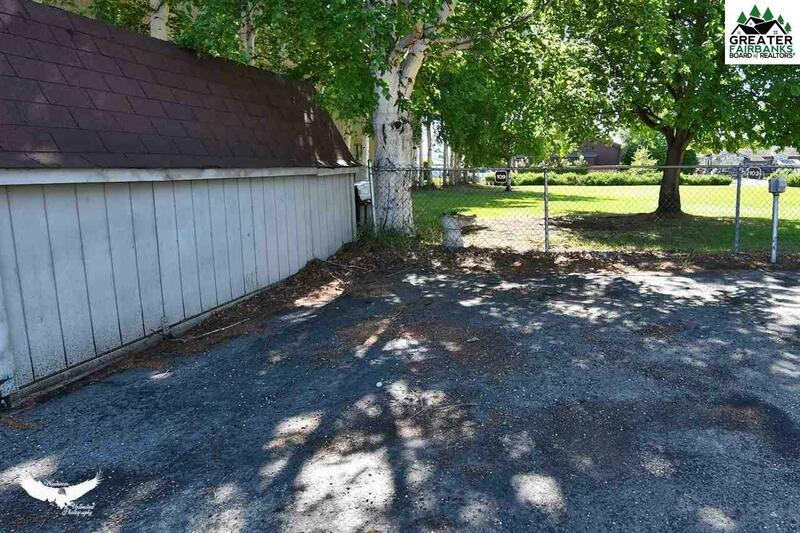 Seller states other units in the building have garage spaces for rent, subject to availability.